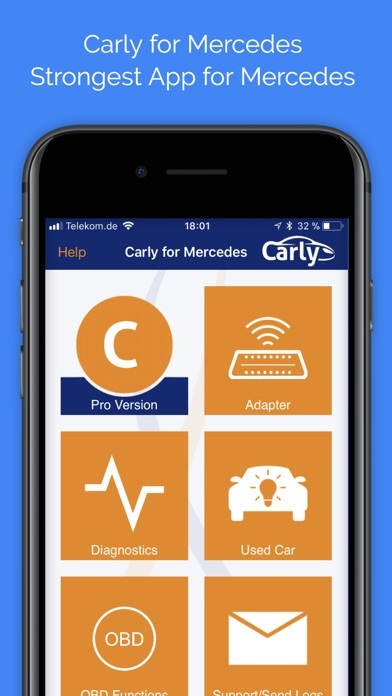 I can diagnose and care for my Mercedes car in best way using this application and save a lot of money. 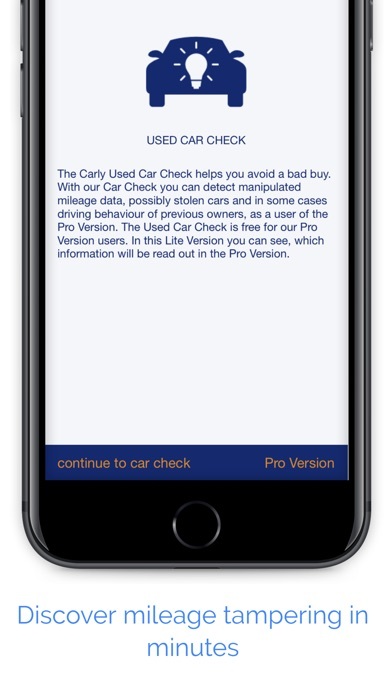 I like the app overall because it does some really in depth diagnostics on my mercedes benz. Highly recommend! If you own a Mercedes I highly recommend this app, it is absolutely phenomenal. 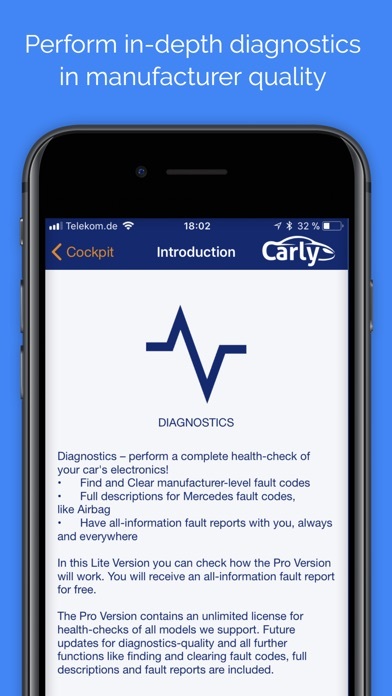 Your diagnostic reports are automatically listed in the app! This is the best Mercedes app in the AppStore! It is a must have. 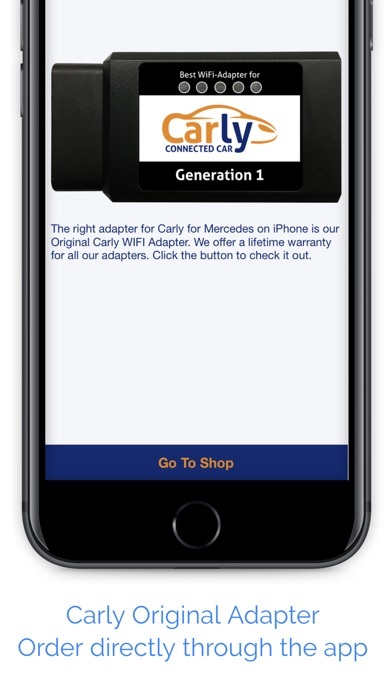 Best app to use for your Mercedes. 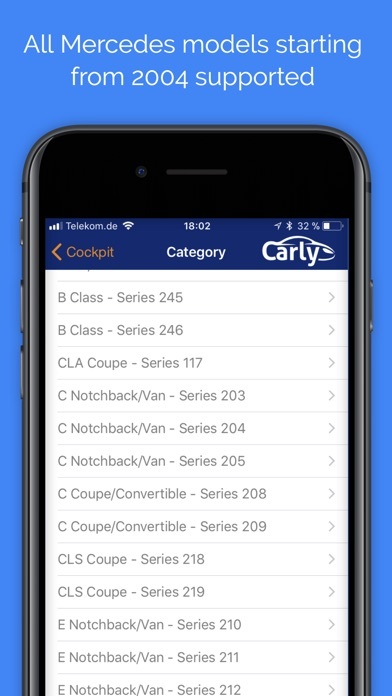 Got all the info you need here for your vehicle.